Listen and pray with reflections for Holy Thursday, Good Friday, Black Saturday and Easter Sunday by missionaries from the three branches. We have our communities located in Luzon, Visayas and Mindanao! 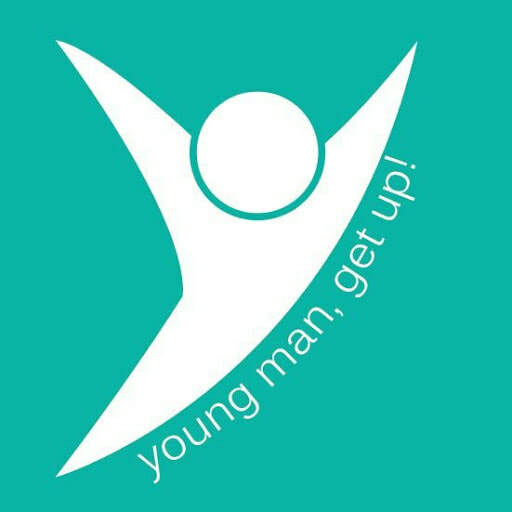 Bringing the voice of the word ​to the young people of today. ​with a short reflection on the Word of God. 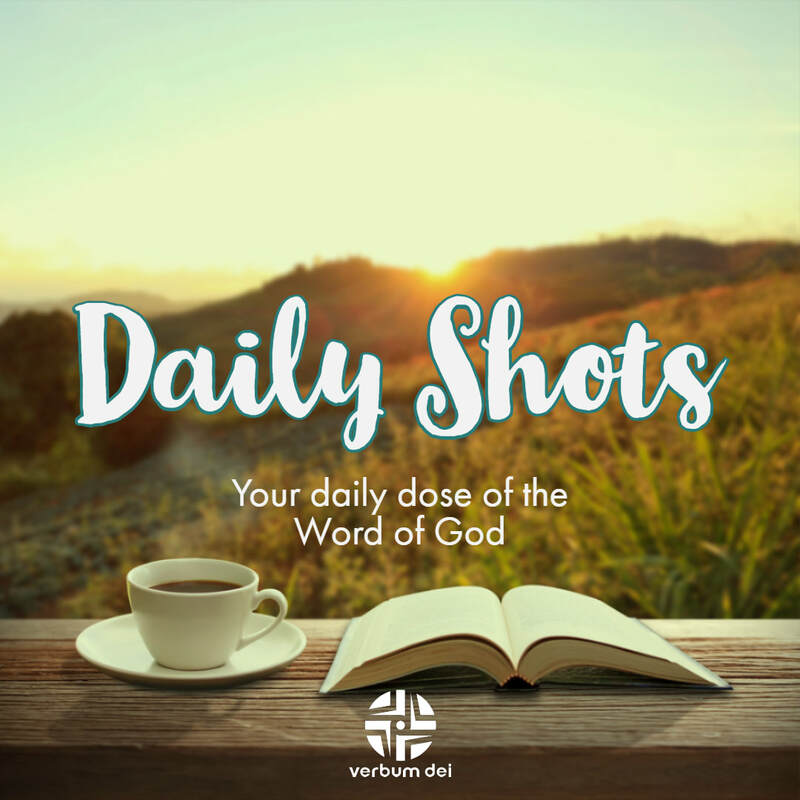 ​Read this week's guidelines and be nourished as you journey with our Verbum Dei Family in Cebu. 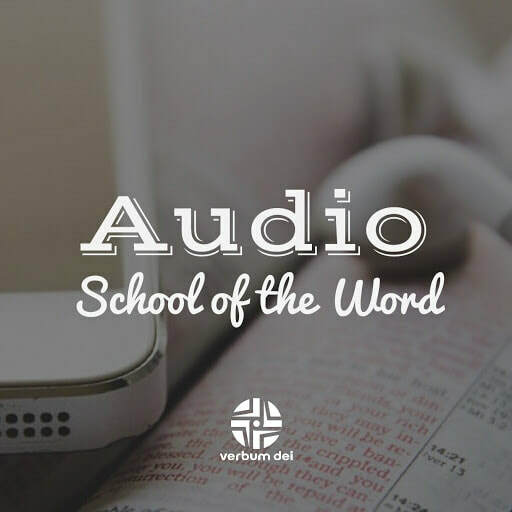 Listen to audio recordings on reflections of the Word of God, sharings and testimonies of Life and Love. Nourish your spiritual life by reading or listening to the Word of God for your life today. Know who we are, and how you can be a part of our big family here in the Philippines. Read the latest news, announcements, articles and messages from our family and know our upcoming events and activities. Spend time for a personal recollection or retreat or have one organized as a group (for schools, offices, etc). Contact your nearest Verbum Dei Center by visiting the pages below for details. Got a question on how to join a group near you? Want to know more details on any of the events? ​Or have some comments, suggestions, or just want to say 'hi'?